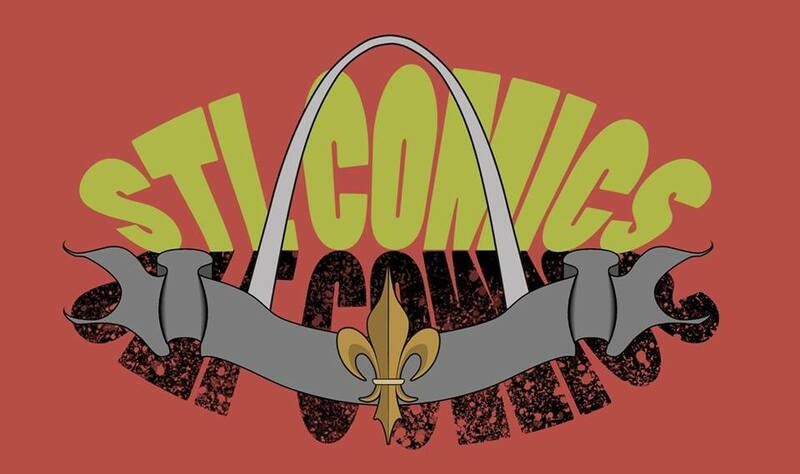 I'm always interested in comic-related events here in Saint Louis, be they Wizard World, the Saint Louis Comic-Con, Toyman, or shows put on by STL Comics. While the big Winter One Day isn't due to happen till March, STL Comics still has a number of smaller events coming up such as the latest Micro Con on January 21st and tomorrow they will be showcasing a whole variety of comics and collectibles at their, "STL Comics Pop Up Shop." It'll feature a ton of their inventory all in one place--Holiday Inn Airport West at 3400 Rider Trail South, Earth City, Missouri, 63045--and is sure to be full of awesome and inexpensive books all the way to pricey and valuable things. I'm excited to visit the Pop Up Shop tomorrow and encourage everyone else in the region to attend--it's free and sure to be fun!